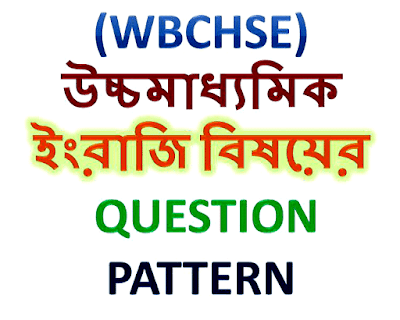 Download West Bengal Higher Secondary Examination Question Pattern of English Subject. It will help to prepare your Higher Secondary Examination. Getting full preparation you have to check out the appropriate syllabus and it’s number distribution. Such as marks 1, mark 2 and long question in your syllabus. 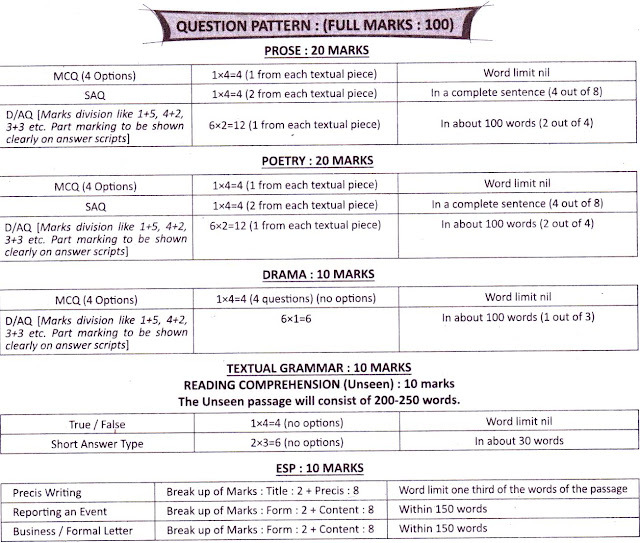 However below details are suitable description of English Syllabus Marks Distribution that means Question Pattern.